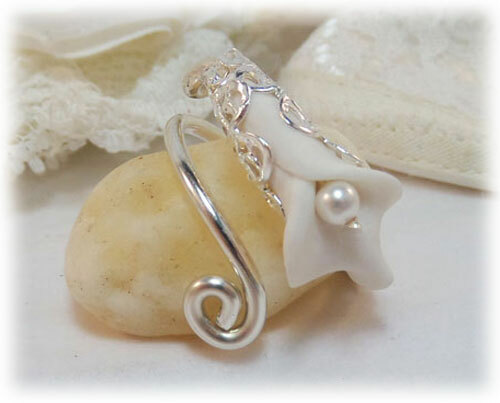 This calla lily ring features a handcrafted flower wrapped in a silver tone filigree and a swarovski pearl center. 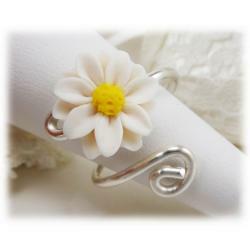 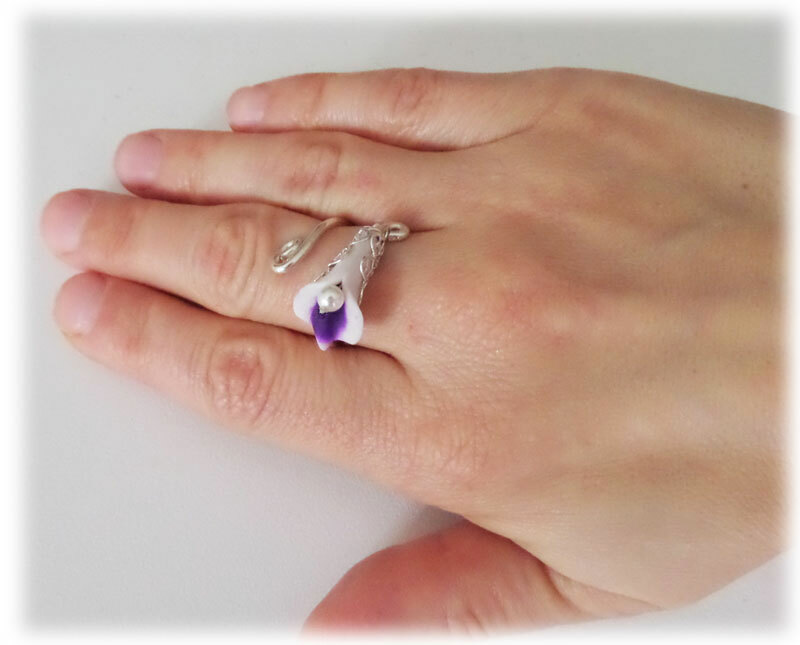 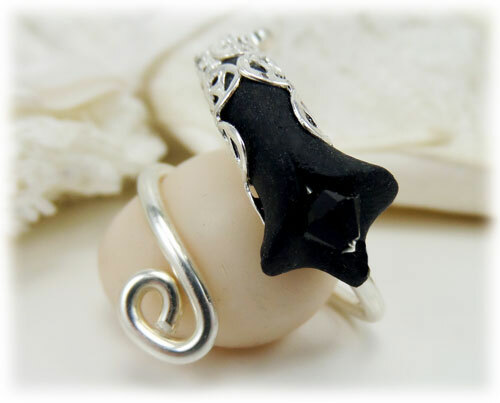 Ring Base: Thick 925 sterling Silver, can be squeezed for adjustment but does not bend easily. 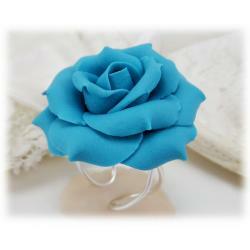 Flower Color : See the drop-down box for available options.